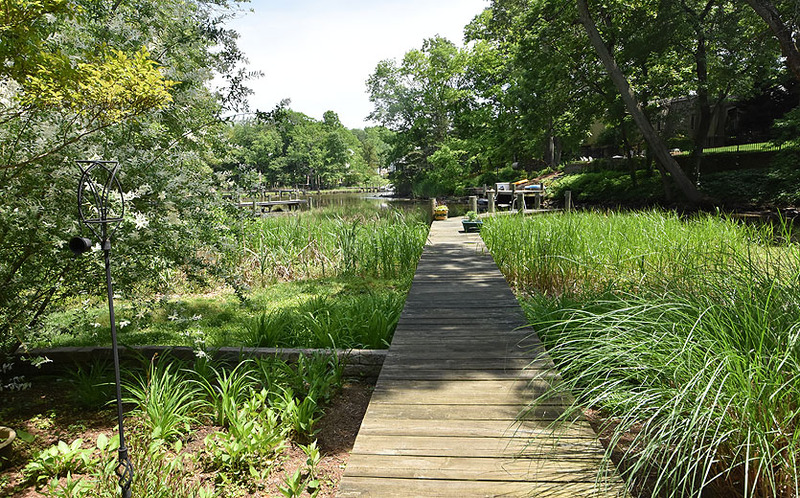 View from pier of Annapolis waterfront home overlooking Duvall Creek. 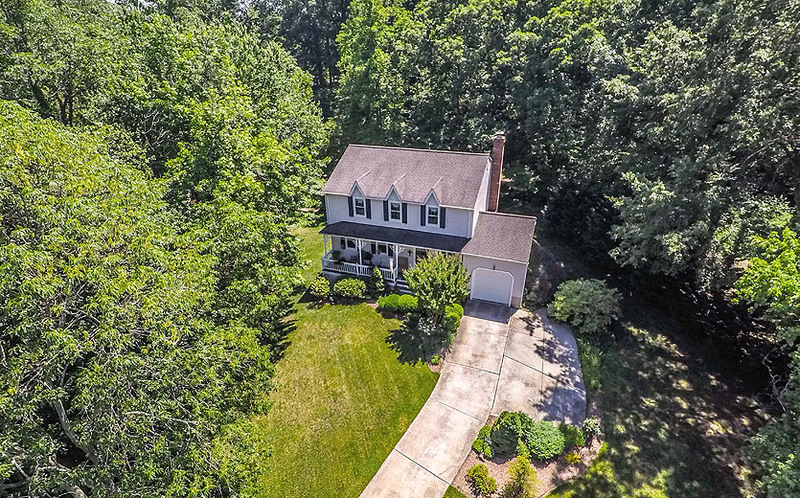 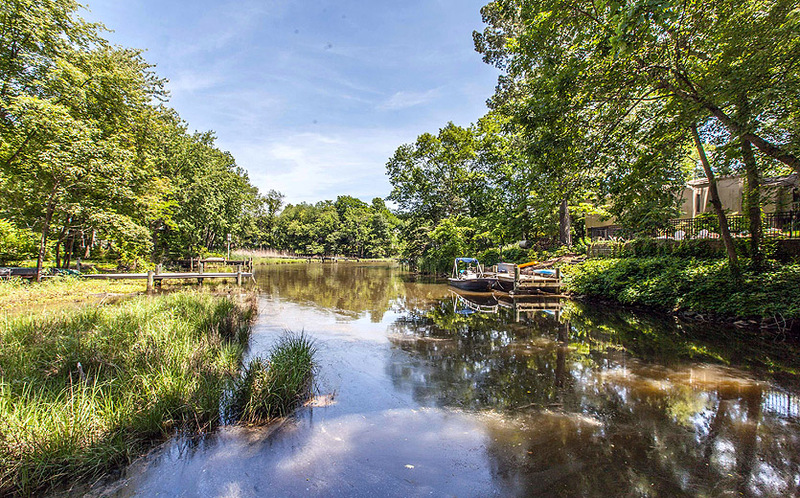 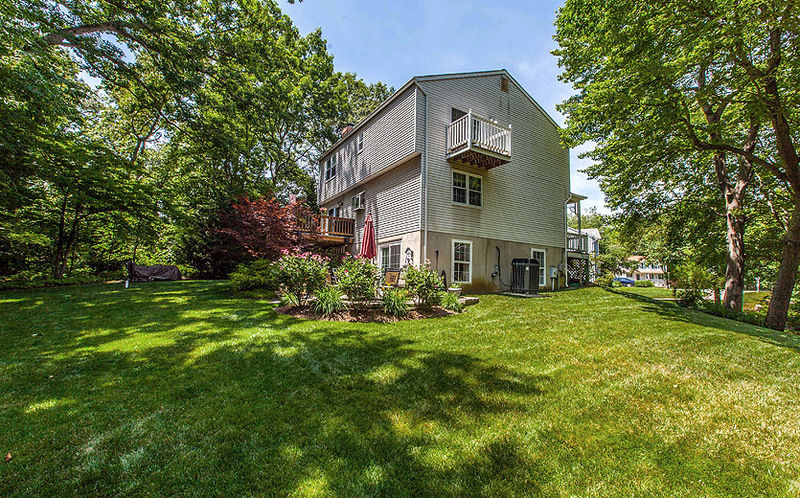 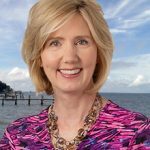 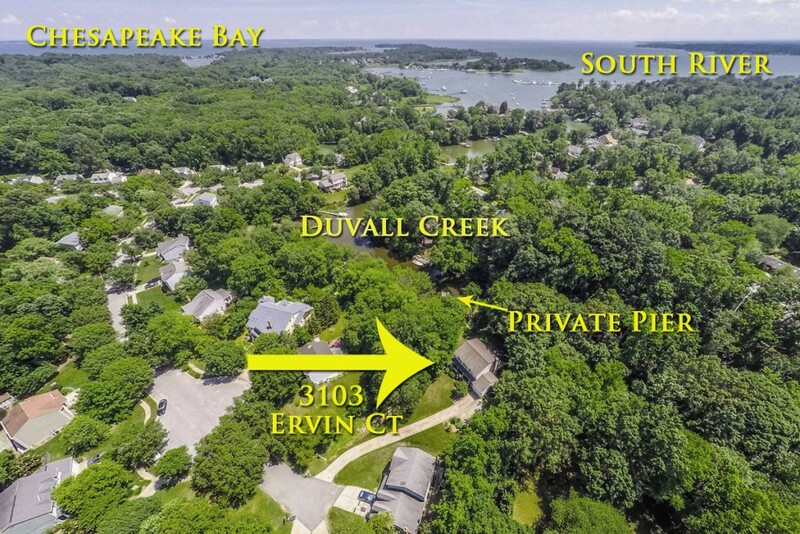 Annapolis waterfront home overlooking Duvall Creek. 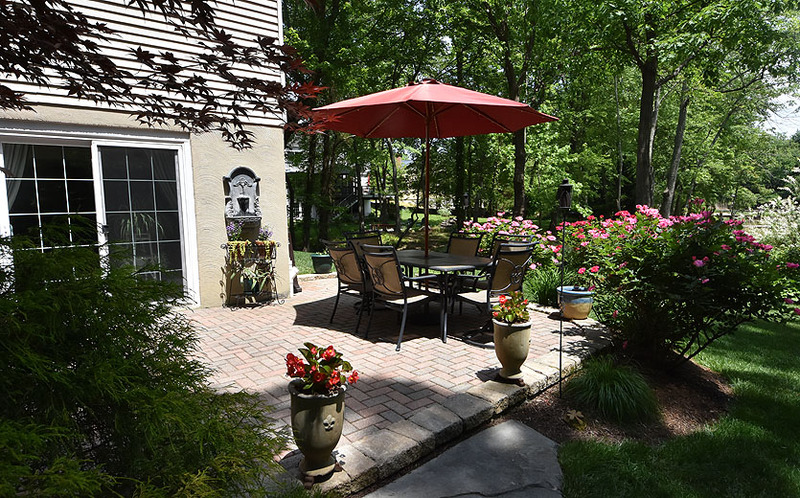 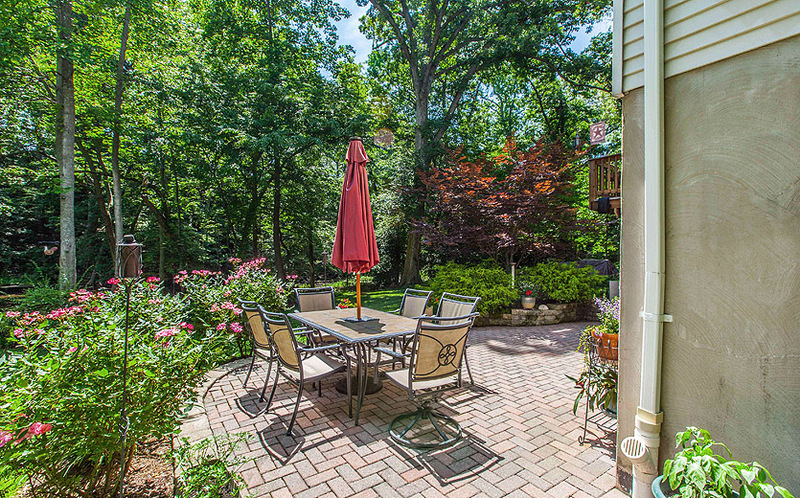 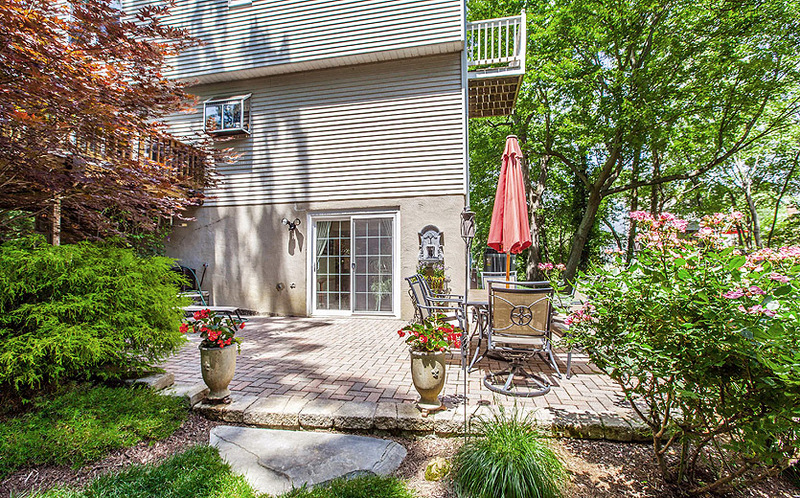 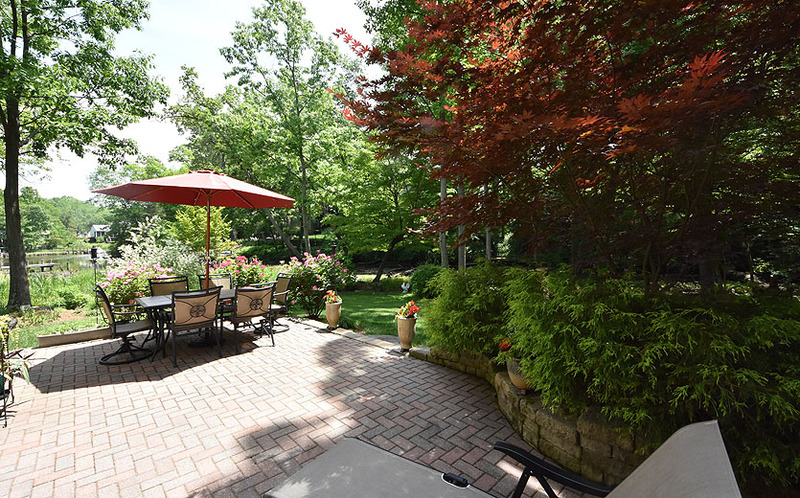 Patio of an Annapolis waterfront home overlooking Duvall Creek. 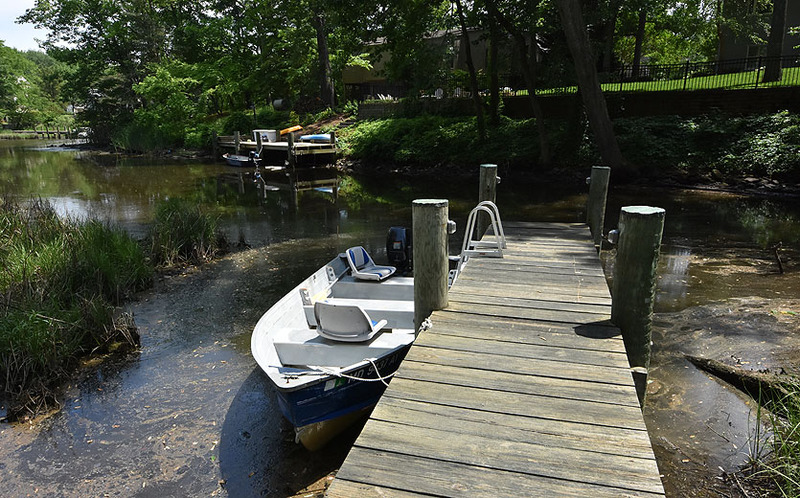 Pier of an Annapolis waterfront home overlooking Duvall Creek. 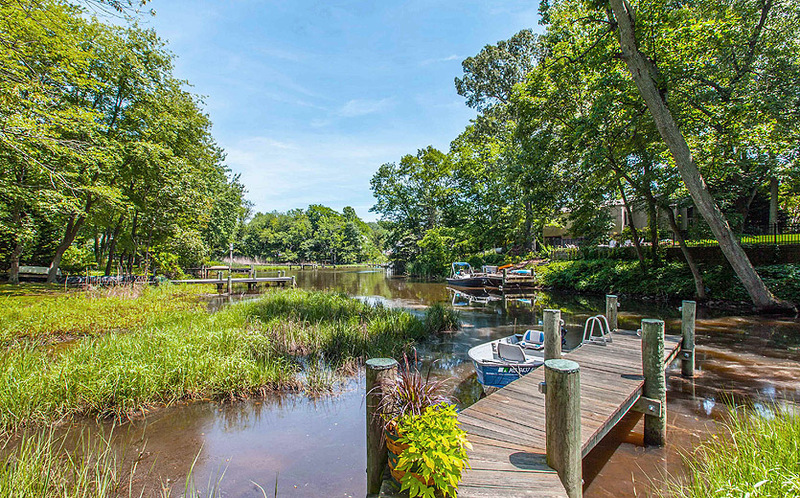 View from pier of an Annapolis waterfront home overlooking Duvall Creek. 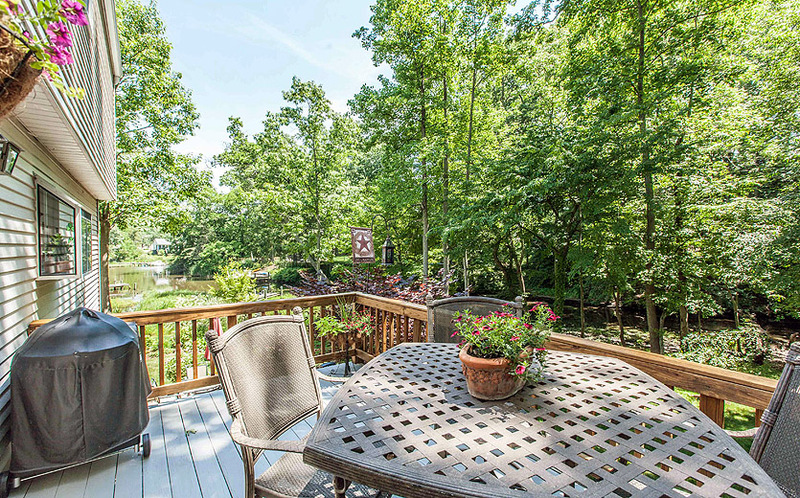 Deck of an Annapolis waterfront home overlooking Duvall Creek. 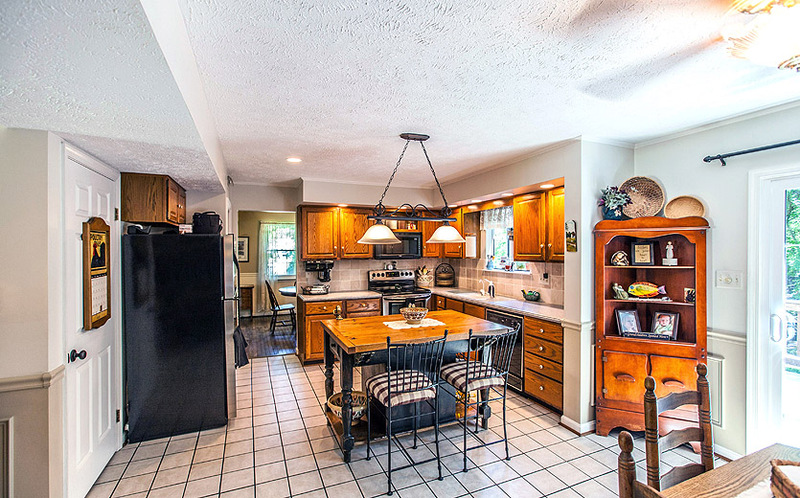 Kitchen of an Annapolis waterfront home overlooking Duvall Creek. 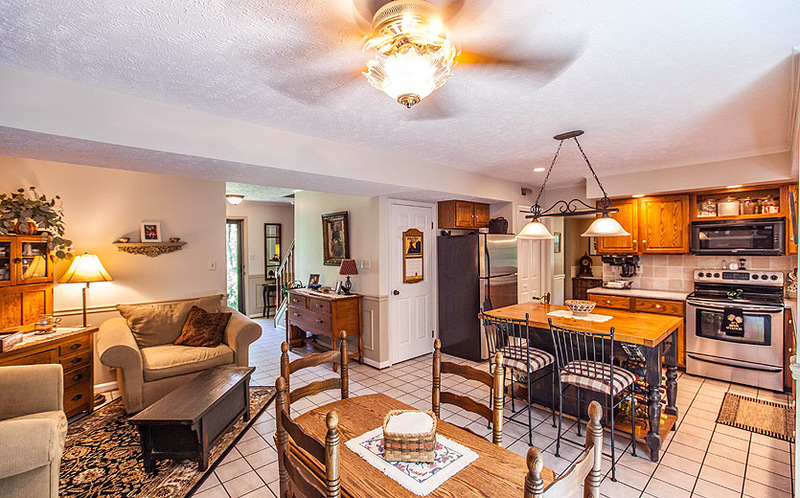 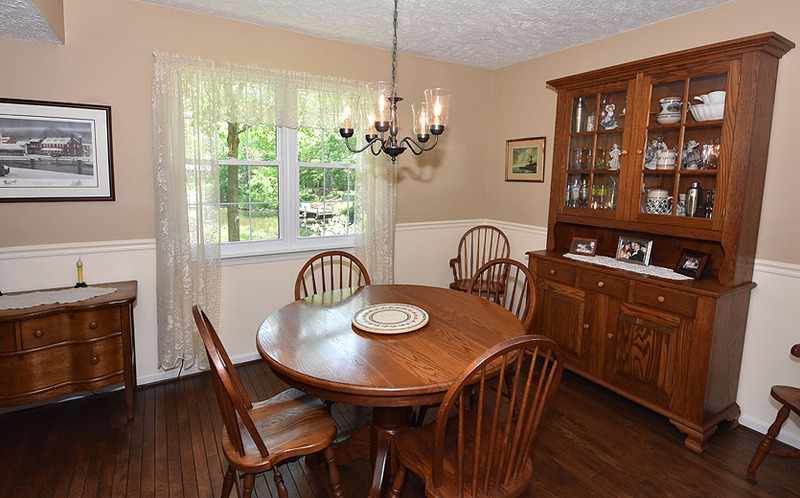 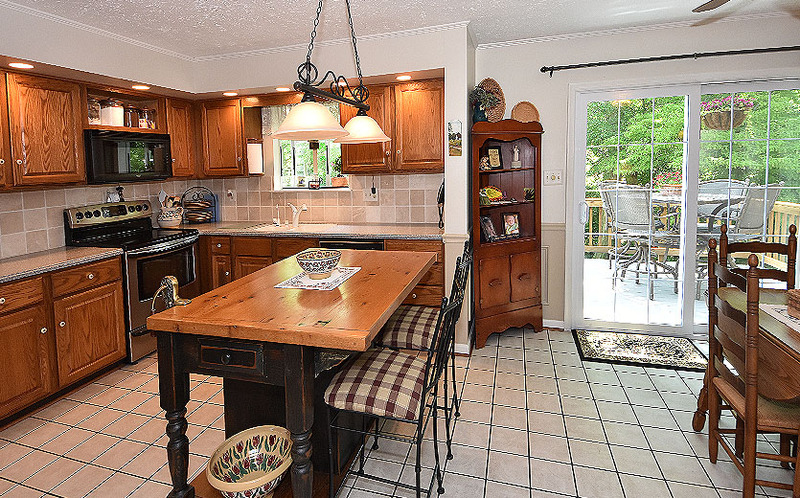 Kitchen and family area of an Annapolis waterfront home overlooking Duvall Creek. 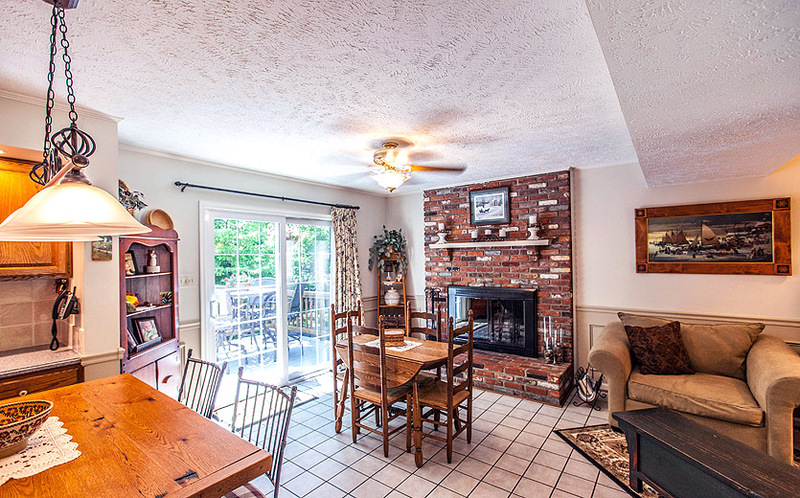 Dining room of an Annapolis waterfront home overlooking Duvall Creek. 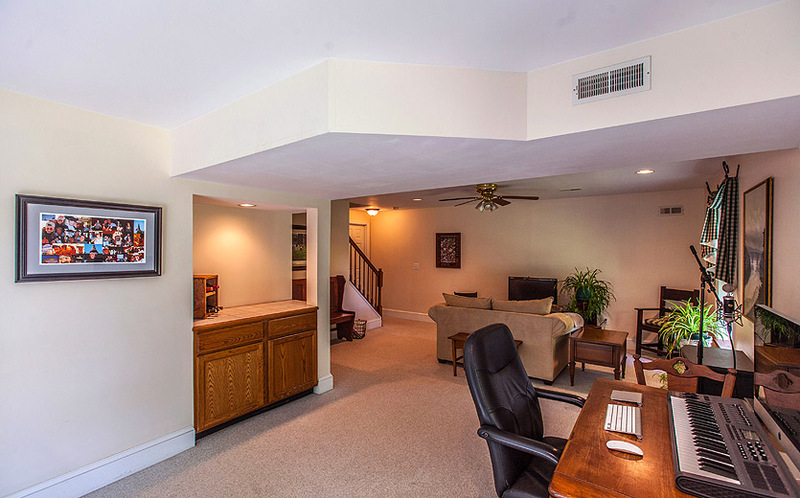 Family room of an Annapolis waterfront home overlooking Duvall Creek. 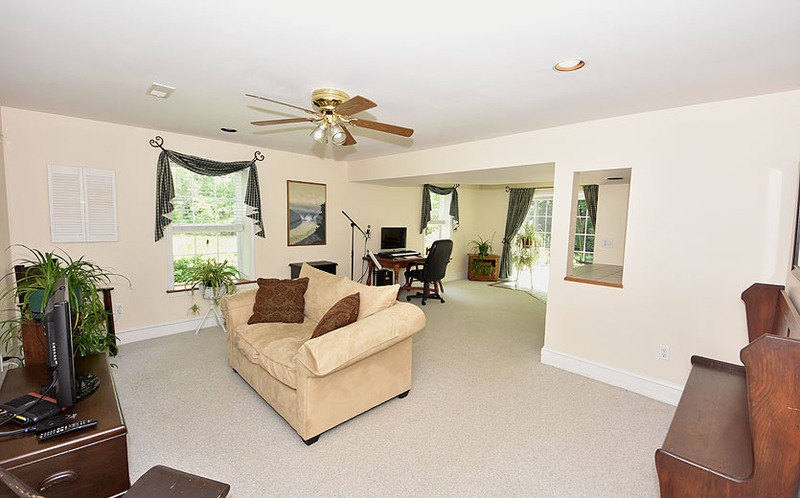 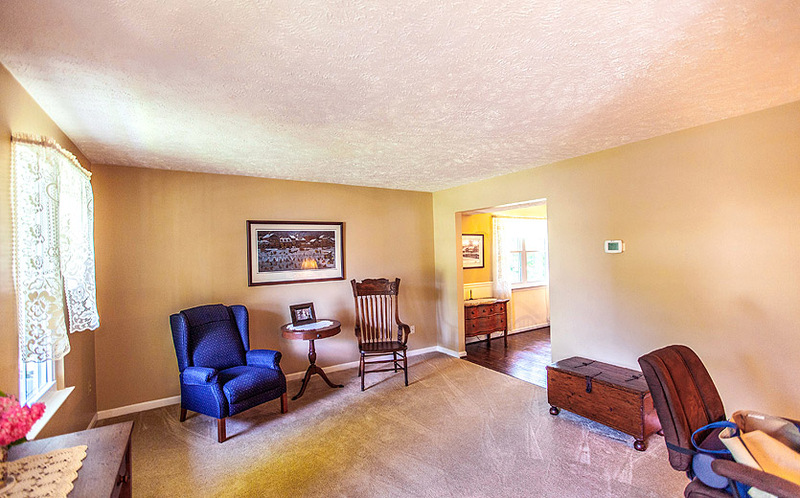 Rec room of an Annapolis waterfront home overlooking Duvall Creek. 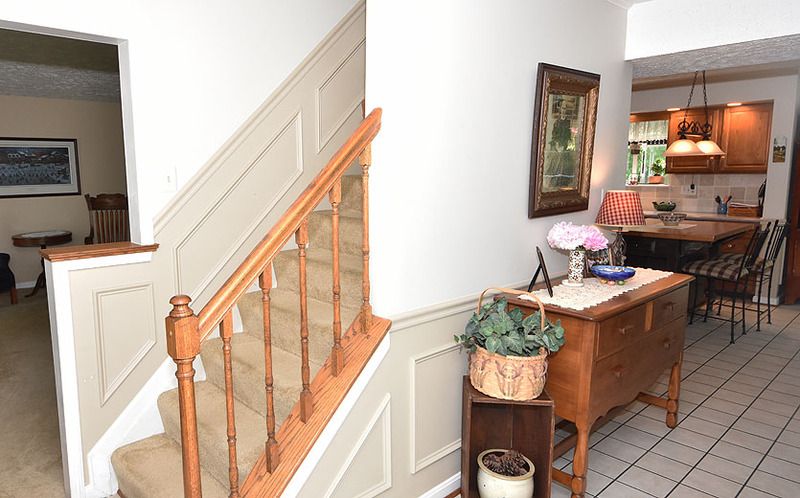 Foyer of an Annapolis waterfront home overlooking Duvall Creek. 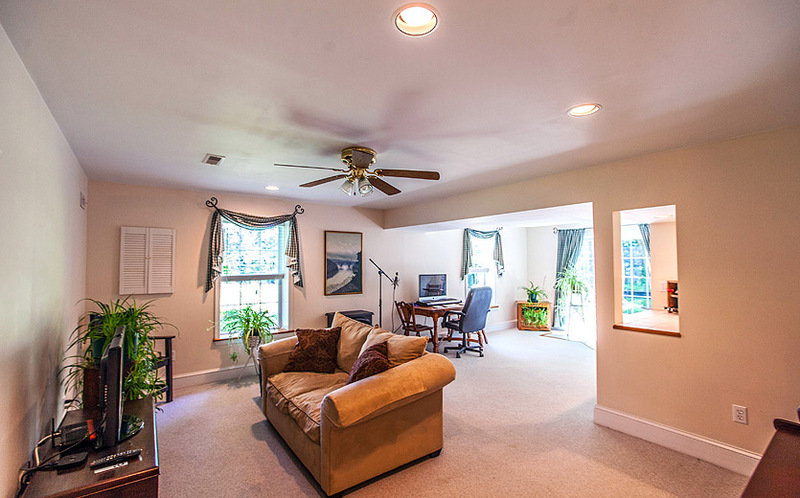 Living room of an Annapolis waterfront home overlooking Duvall Creek. 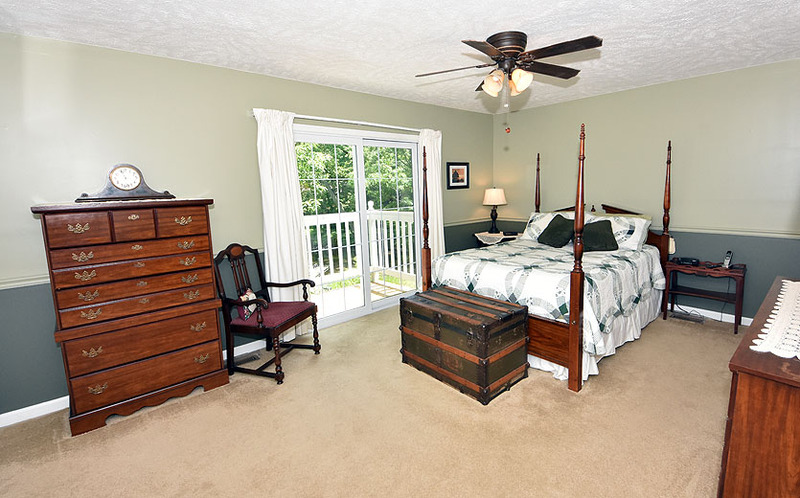 Master bedroom of an Annapolis waterfront home overlooking Duvall Creek. 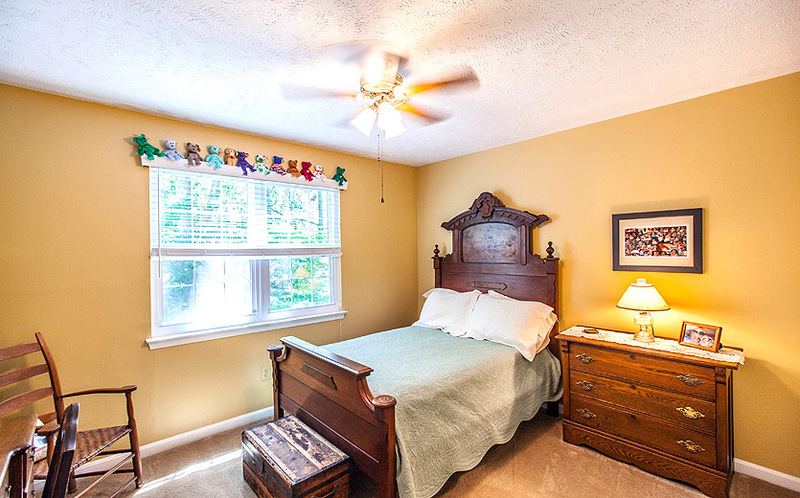 Bedroom of an Annapolis waterfront home overlooking Duvall Creek. 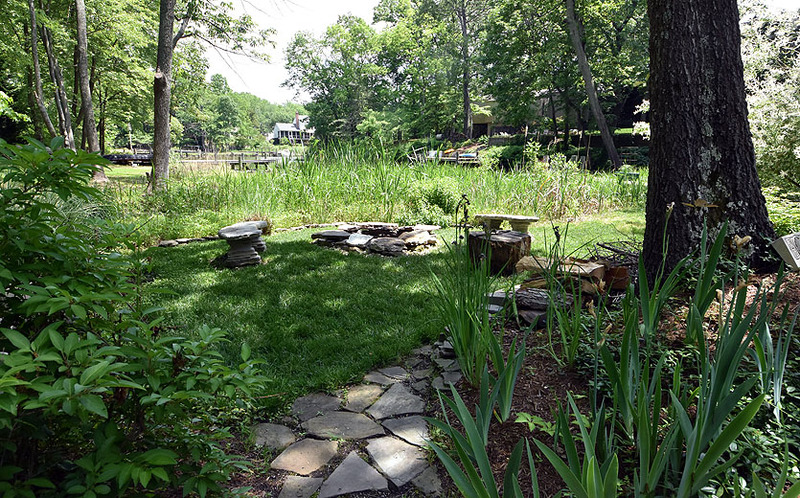 Fire pit in the yard of an Annapolis waterfront home overlooking Duvall Creek. 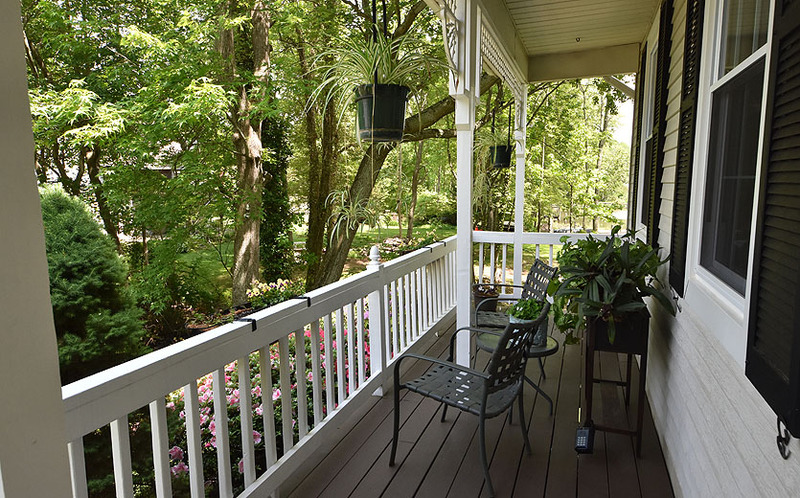 Front porch of an Annapolis waterfront home overlooking Duvall Creek.